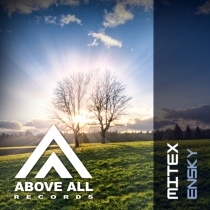 Mitex is one of the rising stars in the harder styles of Trance. After his debut release at Above All, release & remixes for FF Records and a gig at ADE he had a busy year. 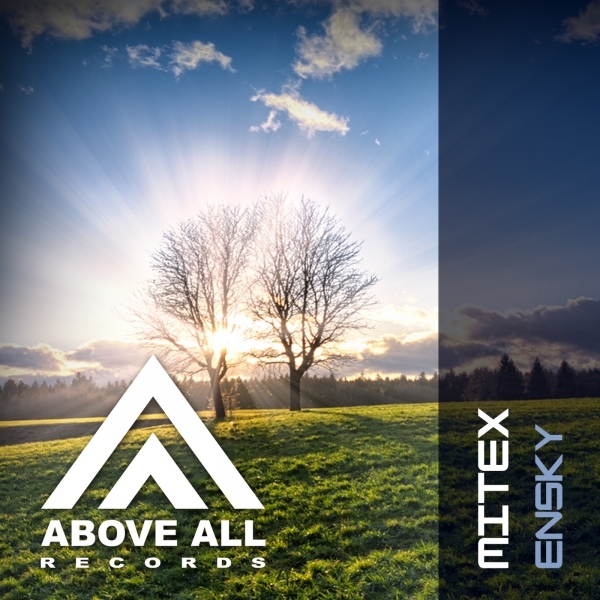 Lucky for us the story will continue in 2015, beginning with his new track “Ensky”! Great uplifting trance with a remix of Alex Shore. Alex’ gave his remix his signature sound and gives you what to expect from him: quality Trance!